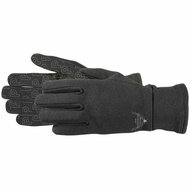 Find this nice warm gloves but very thick. Because of this, I don't like to use them for driving, but I do use them in the stable and on the carriage. These gloves are like molded. They are warm but not too thick and the anti-slip does its job well! Take a large enough size! Easy to put on. Pity that my fingers are not long enough, fingers are too long. I now have M according to size chart. Super warm, good grip and a great fit for my narrow hands. Very happy! Have these gloves for about a month now, I use both to drive and to lunge. 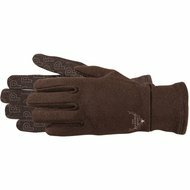 They give a lot of grip, are warm but still give you enough feeling in your fingers so you can keep good contact with your horse. 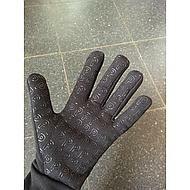 Question: Dear Sir / Madam, I normally have size 8 or 8.5 ladies' gloves. 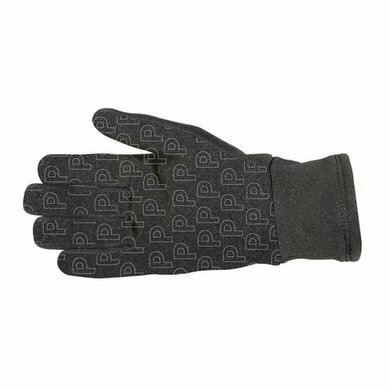 What size of these gloves do I need? Thanks for the comment!